पुस्तक का विवरण : प्रसिद्ध चित्रकार सुमेश नंदा की यह कहानी अमल में मैनें पिछले बरस लिखी थी| दिल्ली में उनके चित्रों की प्रदर्शनी लगी थी| हफ्ते-भर रोज, किसी-न-किसी पात्र में नंदा की कला की आलोचना होती रही| बड़े समझदार लोग यह प्रशंसात्मक आलोचना करते थे…………. 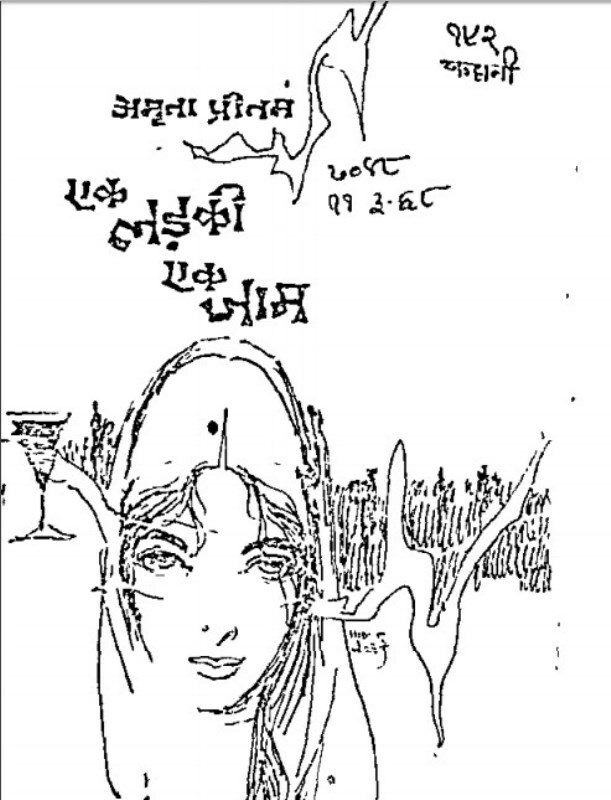 Description about eBook : This story of famous painter Sumesh Nanda was written last year in Amal. The exhibition of his paintings in Delhi was engaged. Nand’s art has been criticized for a week or so in somebody’s character. Great sensible people It used to be a laudatory criticism…………. “The season of failure is the best time for sowing the seeds of success.